The festive season has come and gone, and car makers are now figuring out ways to clear stock before the year ends. Big discounts are the order of the day and market-leader Maruti Suzuki is offering over 1 lakh rupees off on certain cars. Here’s the full wrap. Maruti cars other than the ones mentioned below don’t have discounts running on them for November 2017. The Ciaz Diesel sedan is available with a 1 lakh rupee discount. The all-new Hyundai Verna and the facelifted Honda City are giving the Ciaz a hard time, and this discount is to move the car quicker out of showroom floors. Moreover, the government’s withdrawal of duty benefits on hybrid cars following the arrival of GST has meant that the price of the Ciaz Diesel Hybrid has gone up significantly. To counter all of this, Maruti is offering the large discount that is split into a 40,000 rupee cash discount, a 50,000 rupee exchange bonus and a 10,000 rupee ‘corporate discount’. The Ciaz petrol has a 80,000 rupee discount running on it (20K cash, 50k exchange bonus and 10k corporate discount). Like the Ciaz, the Ertiga’s diesel hybrid variants were hit by the increased taxation due to GST. Maruti is offering a 70,000 rupee discount on the diesel-hybrid variants of the Ertiga. The discount is split into a 20,000 rupee cash component, a 45,000 rupee exchange bonus and a 5,100 rupee corporate discount. The Ertiga Petrol and CNG models also get discounts of Rs. 30,000 each (5k cash+20k exchange bonus+5k corporate discount). Maruti has lined up a big discount of Rs. 60,000 on the WagonR, a car that’s selling very well despite the Tata Tiago offering buyers more for less. The WagonR is now selling swiftly both to personal car buyers and to cab operators, who now are buying the CNG variants in droves. 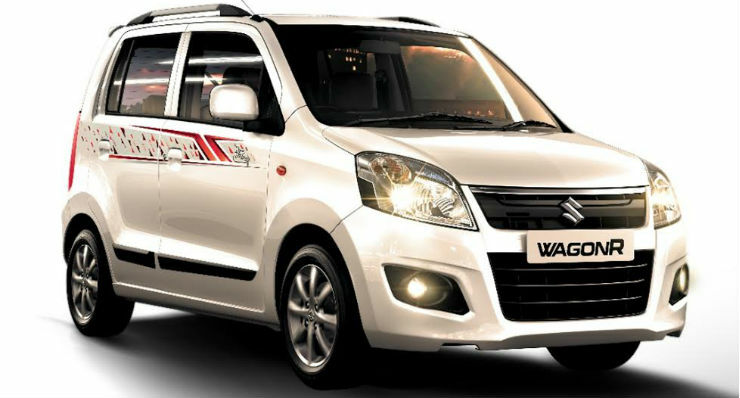 The petrol, CNG and AMT variants of the WagonR get the same discount. It’s split into a 30,000 rupee cash component, a 25,000 rupee exchange bonus and a 5,000 rupee corporate discount. 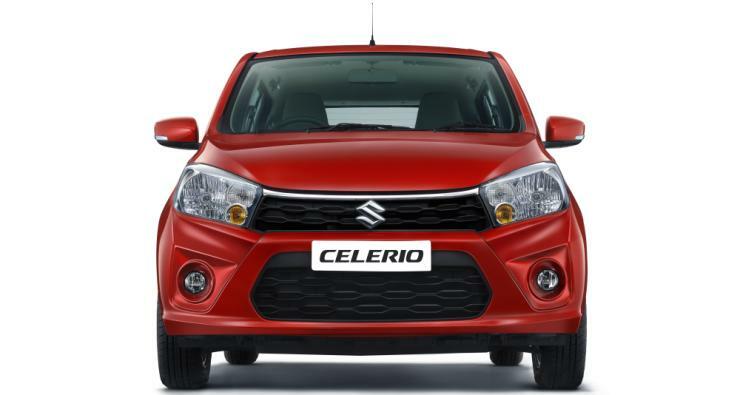 The Tiago’s arrival has slowed down the Celerio, and Maruti also launched a facelifted version recently. The pre-facelift versions of the car are selling at 49,000 rupee and 58,000 rupee discounts for the manual and AMT variants respectively. The 49,000 rupee discount is divided into a a cash component of 25,000 rupees. exchange bonus of 19,000 rupees and a 5,100 rupee corporate discount. The AMT model gets a 29k cash discount, 24k exchange bonus and 5k corporate discount. Maruti even offers 39,000 rupee discount on the facelifted petrol version, and 34,000 rupee discount on the facelifted CNG version. Tiago effect? 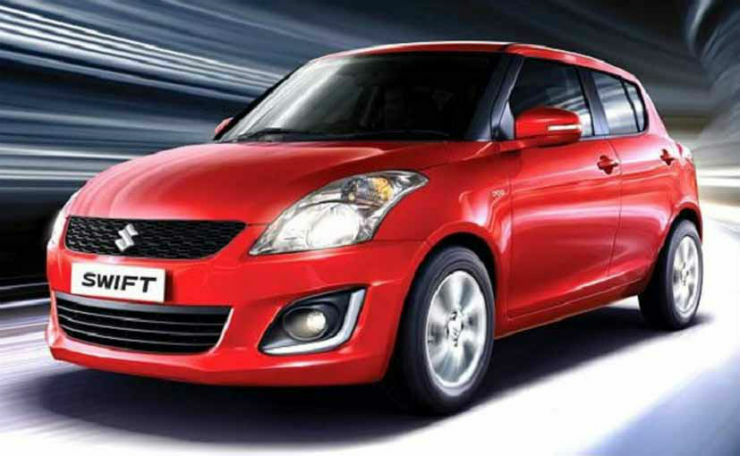 The Swift is due for a replacement early next year, and steady discounts are the result. The petrol version gets a 40,000 rupee discount while the diesel version gets a 45,000 rupee discount. The discount split for the petrol is: 15k cash, 20k exchange bonus and a 5k corporate offer. For the diesel, cash discount is higher by Rs. 5,000, and the rest of the components remain unchanged. Maruti and India’s best selling car is being beaten by another Maruti – the Dzire. The Renault Kwid is selling well, and the pressure is constantly on the Alto. Both the 800 cc and 1 liter versions are selling at discounts. 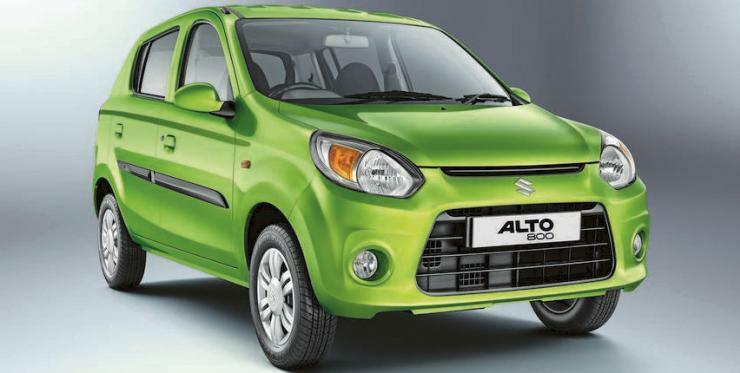 The smaller engined Alto’s petrol and CNG versions are selling at a 50,000 rupee discount (20k cash, 25k exchange bonus and 5k corporate offer). The Alto K10 petrol and CNG versions get a 42,000 rupee discount consisting of 17k cash, 20k exchange bonus and 5k corporate offer. The Alto K10 AMT gets a 47,000 rupee discount, with the cash component being increased to Rs. 22,000 with the rest of the discounts remaining similar to the manual version.